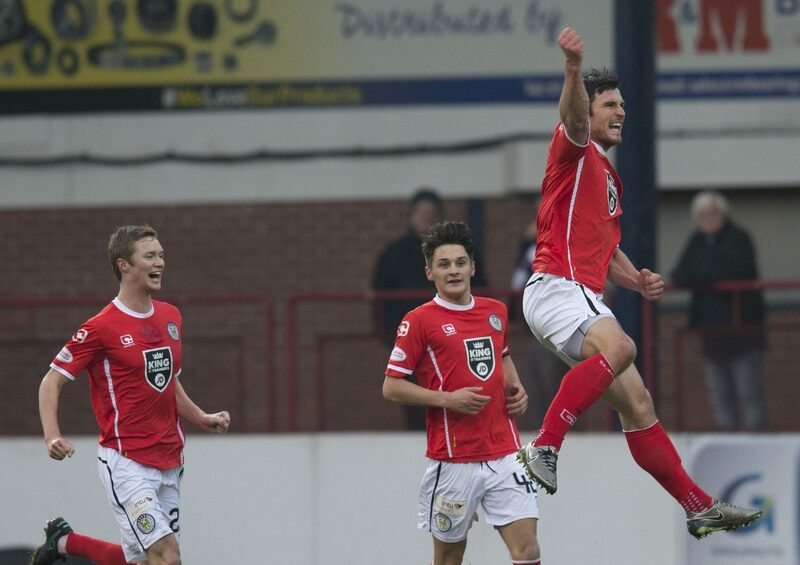 Dundee United will face Highland opposition in the quarter-finals of the William Hill Scottish Cup after the draw was made in Dingwall. 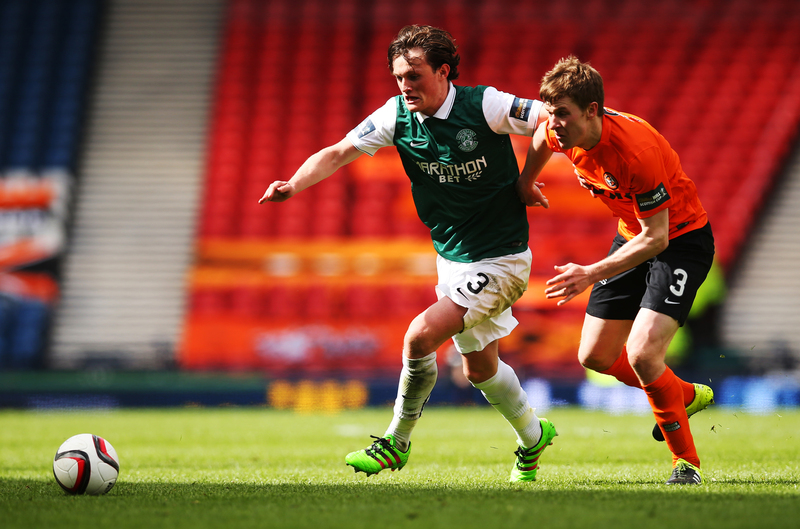 Dundee United captain Paul Paton admits the Tangerines face a “near-impossible” task to save their season. 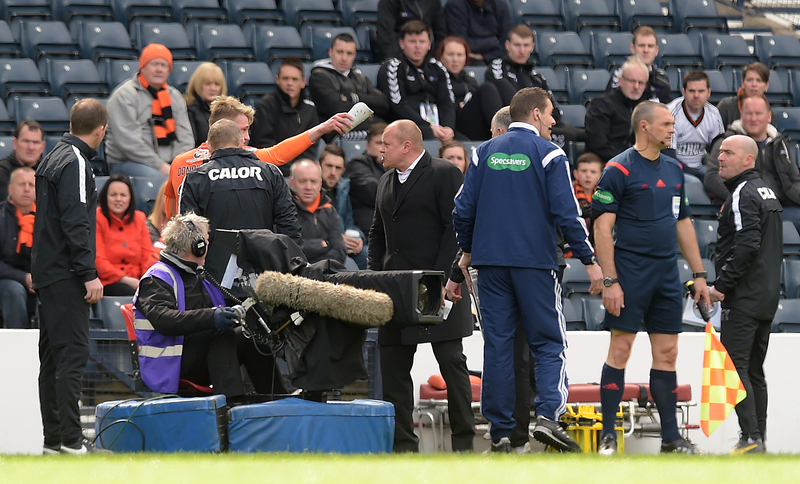 Dundee United defender Coll Donaldson has revealed the confusion that surrounded his substitution at Hampden. 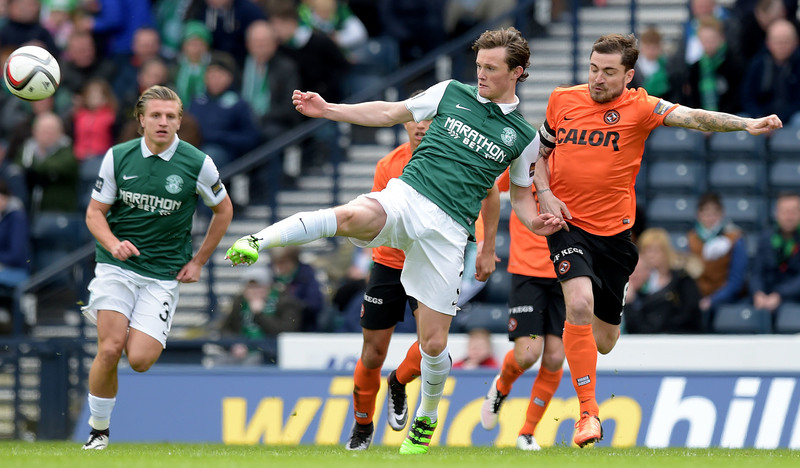 Paul Dixon believes everyone at Dundee United needs a boot up the backside before they try to somehow beat the drop. 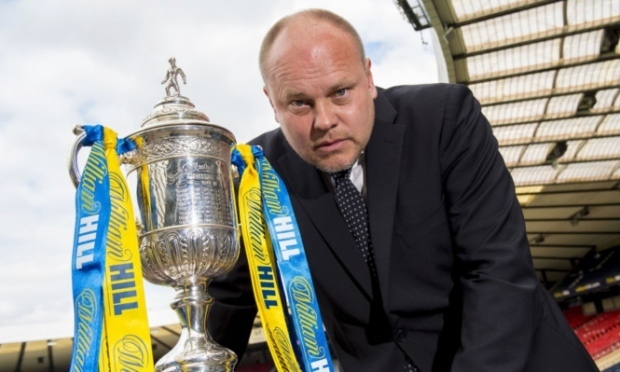 Dundee United manager Mixu Paatelainen believes his players have the strength of character required to get to the William Hill Scottish Cup final. 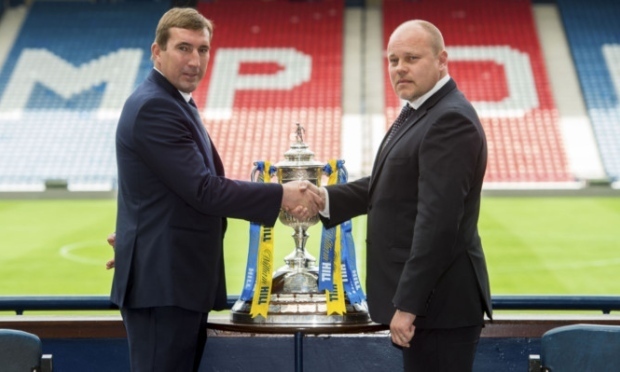 Alan Stubbs insists Hibs’ Scottish Cup hoodoo won’t be a factor when they run out to face Dundee United. 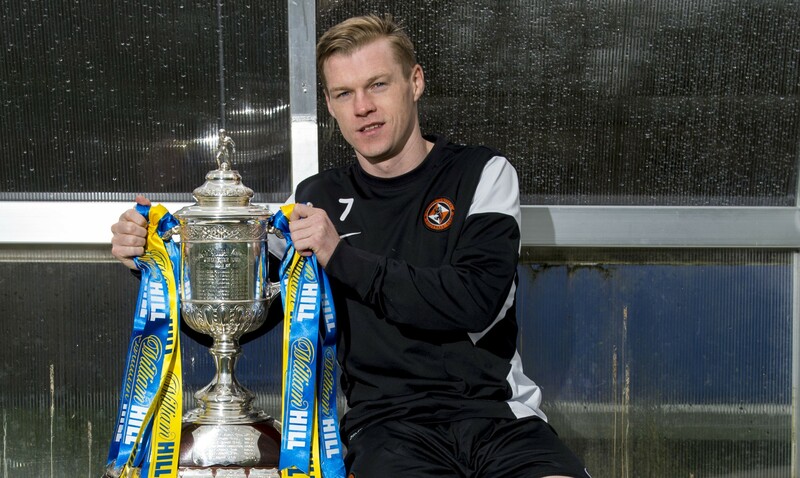 Dundee United striker Billy Mckay would have been the proud owner of a William Hill Scottish Cup medal had he hung around in the Highlands for a bit longer.